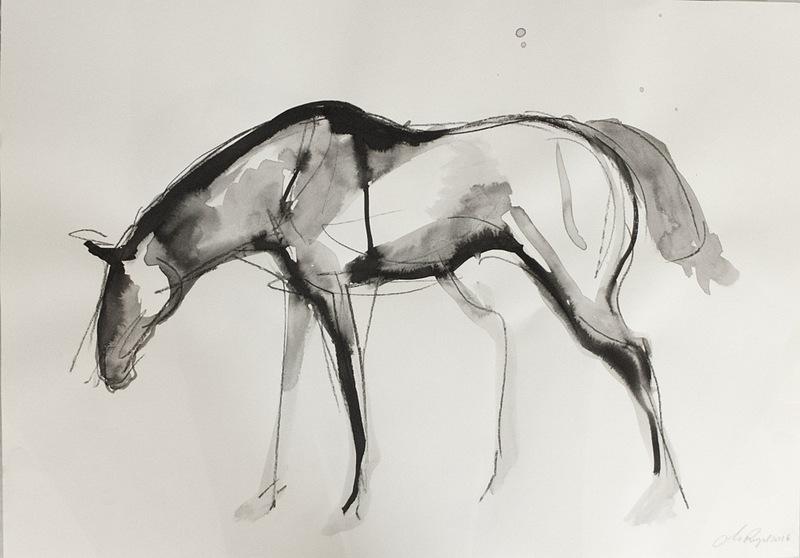 In June 2017, Le Salon Vert will welcome an exhibition of work by the German artist Marieke Ringel, who lives and works in Devonshire, England. 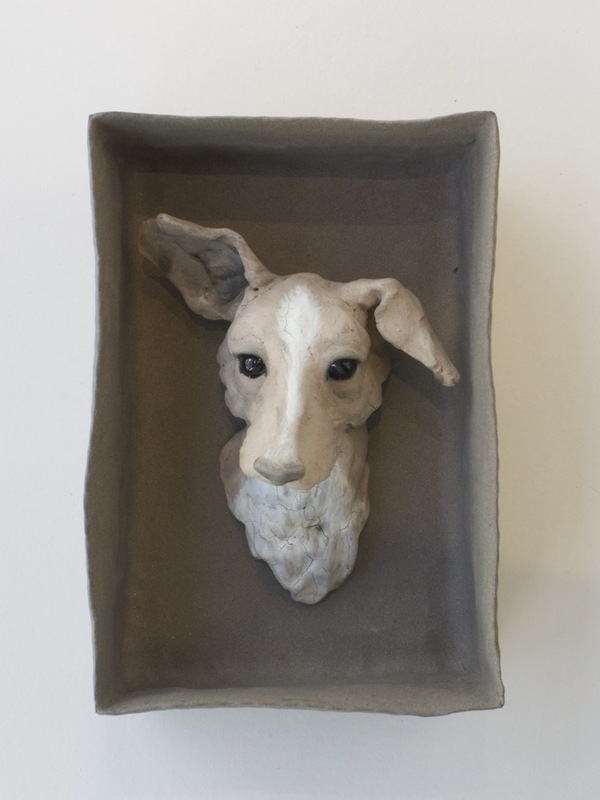 She will exhibit her most recent ceramics work. 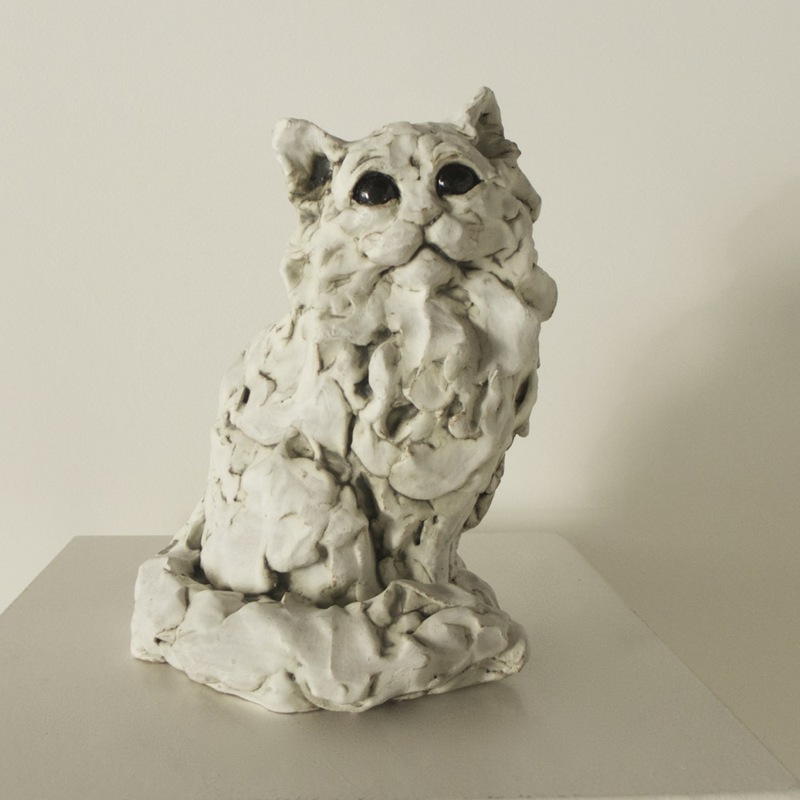 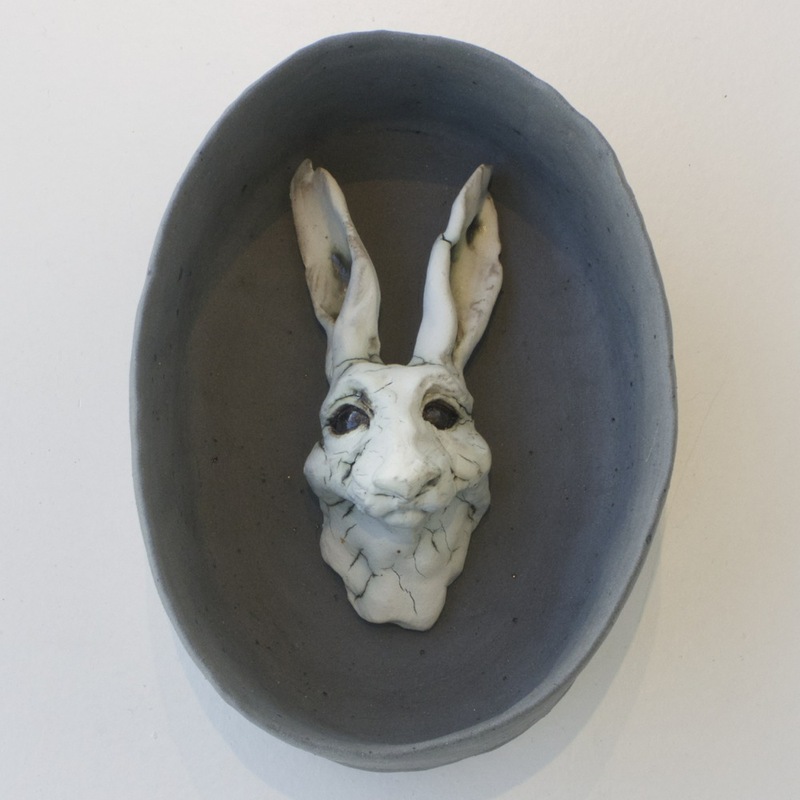 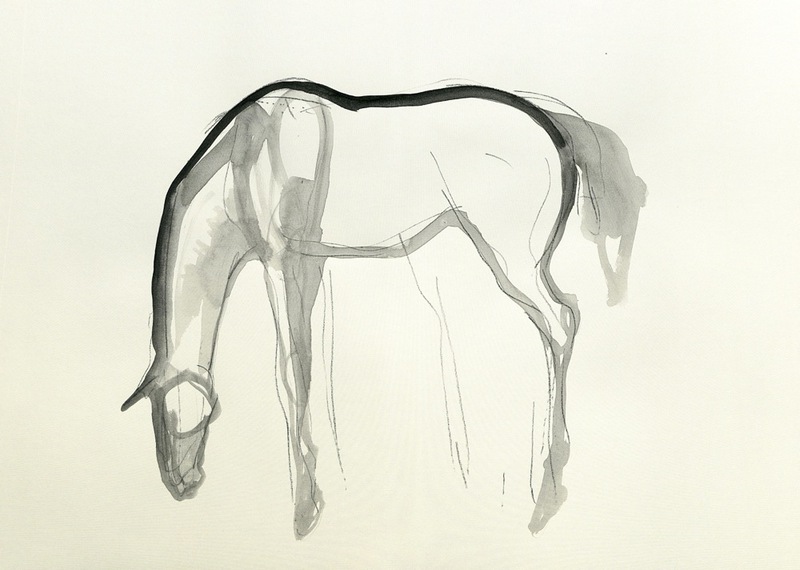 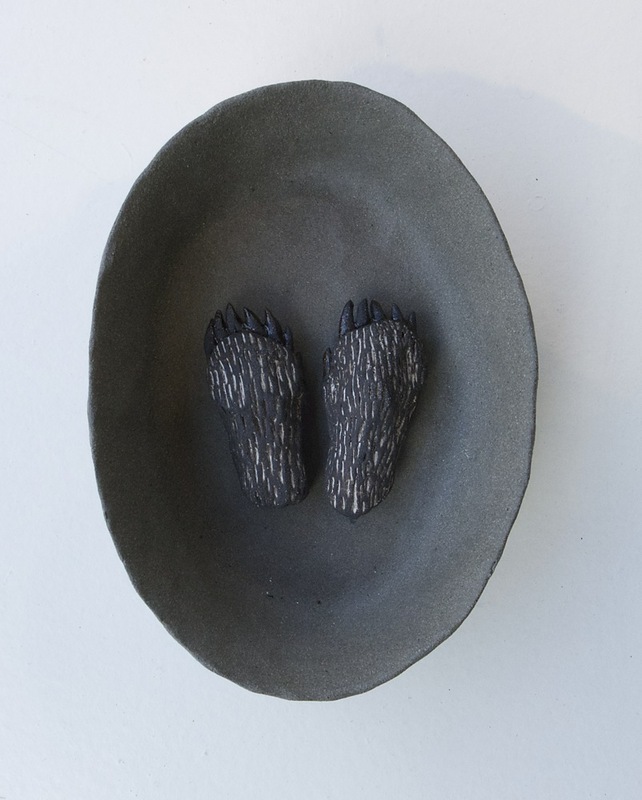 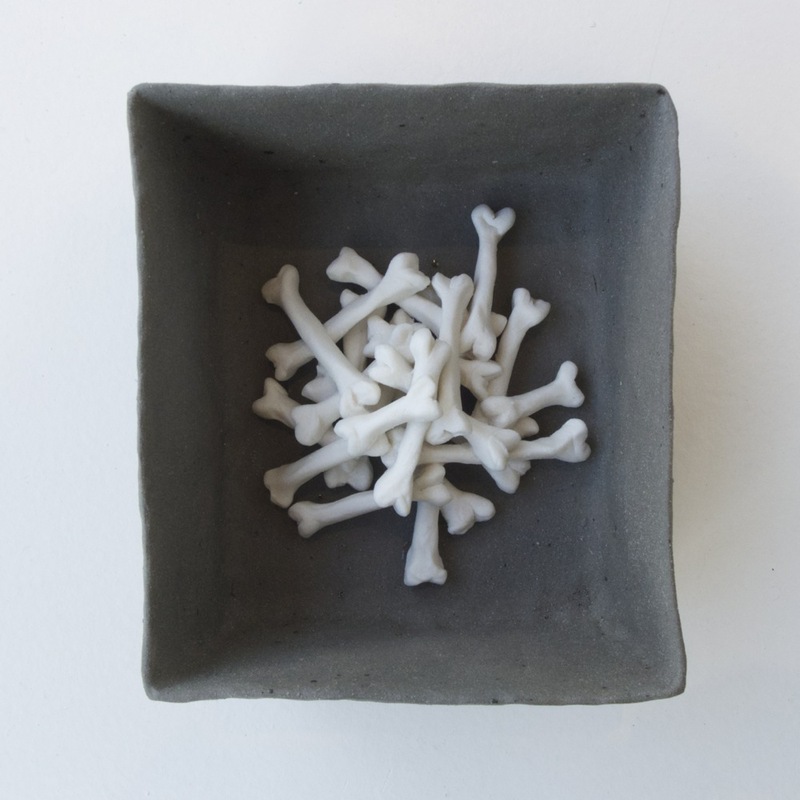 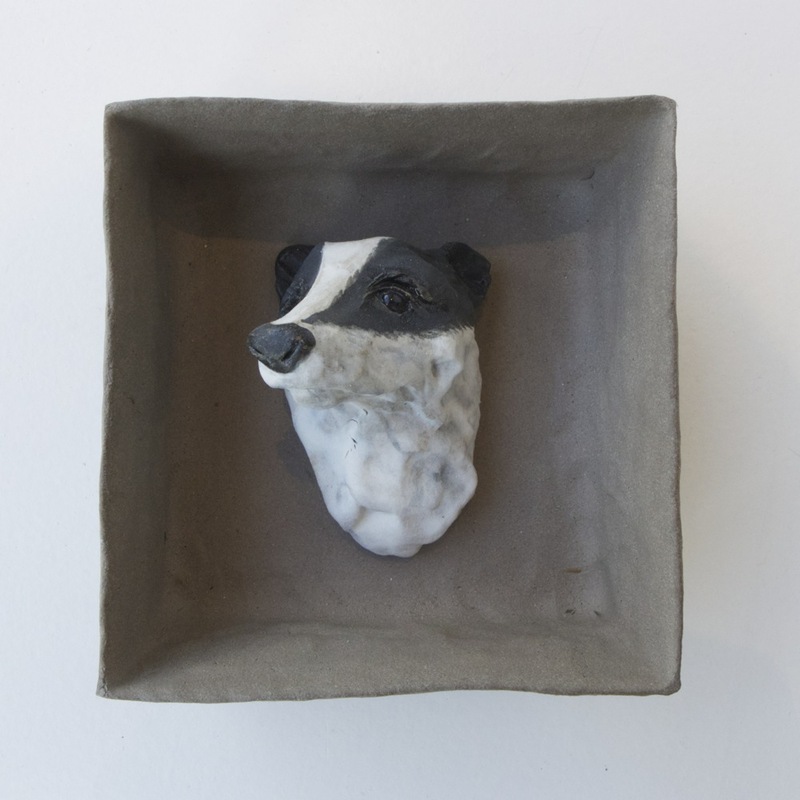 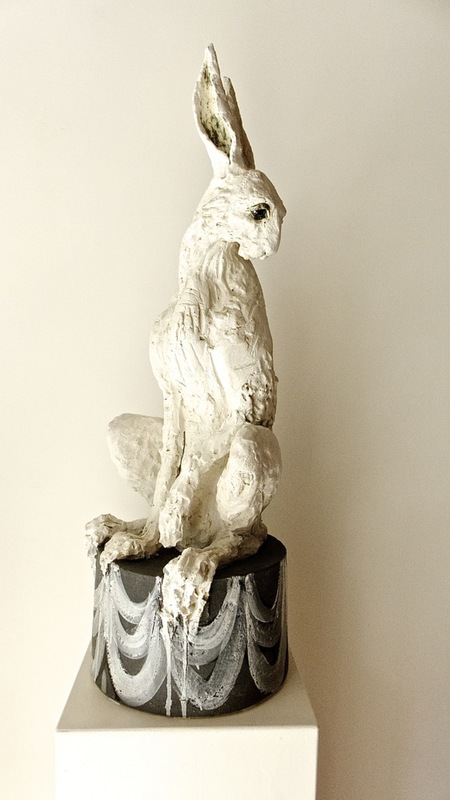 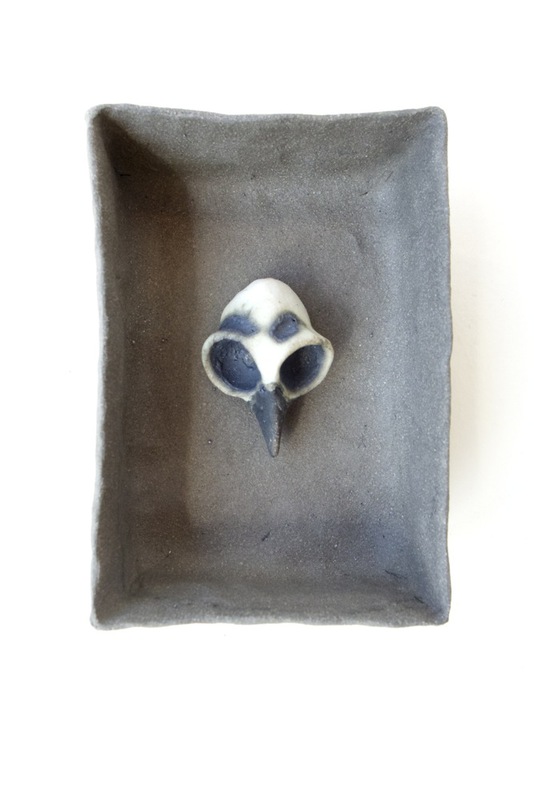 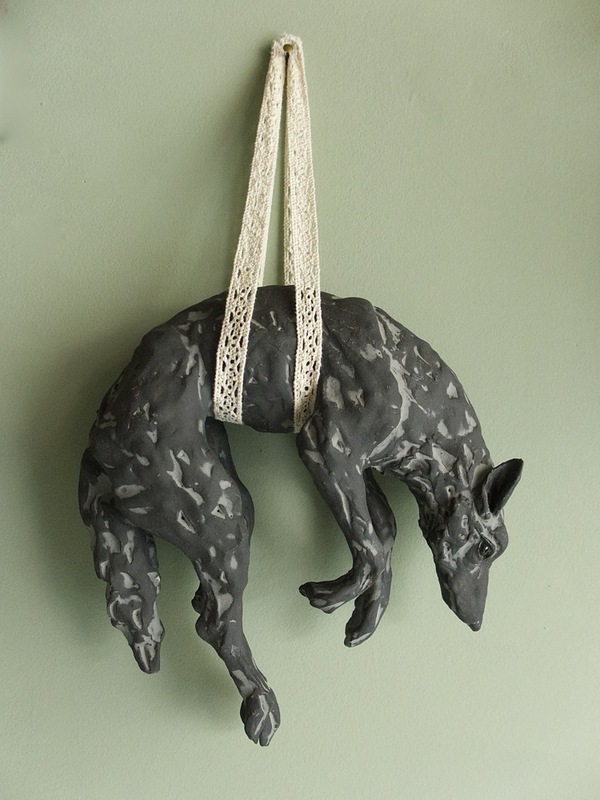 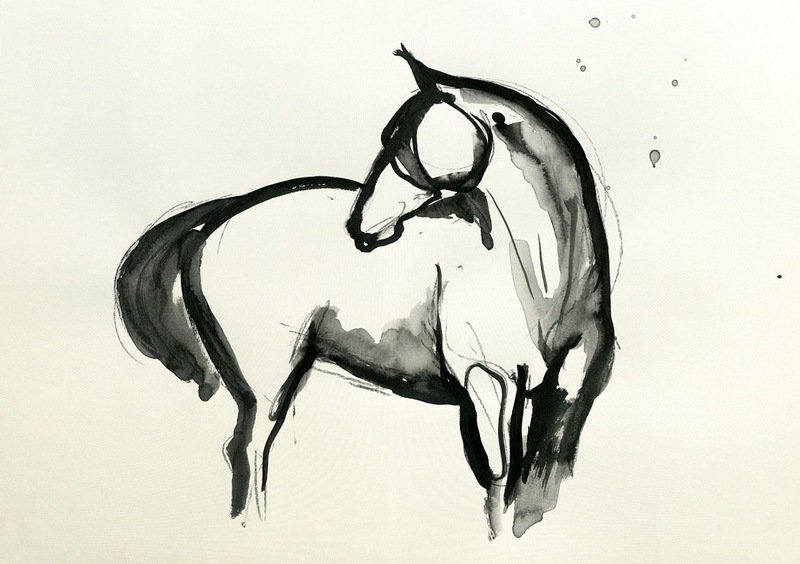 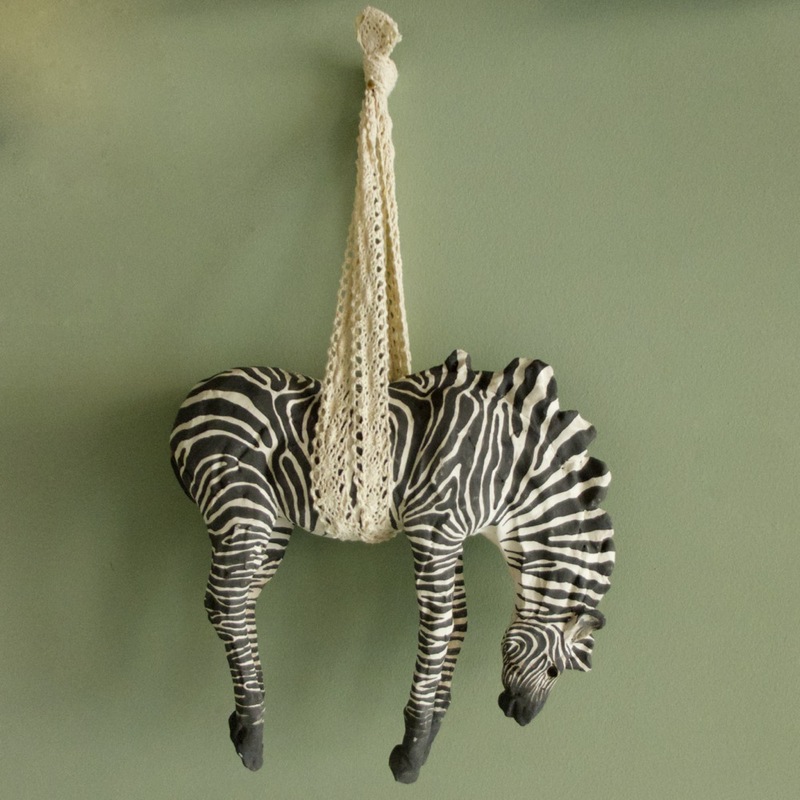 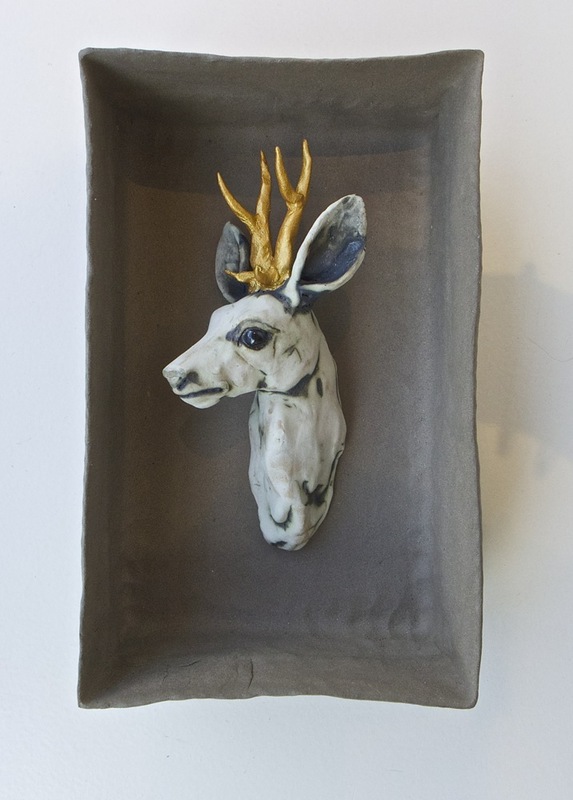 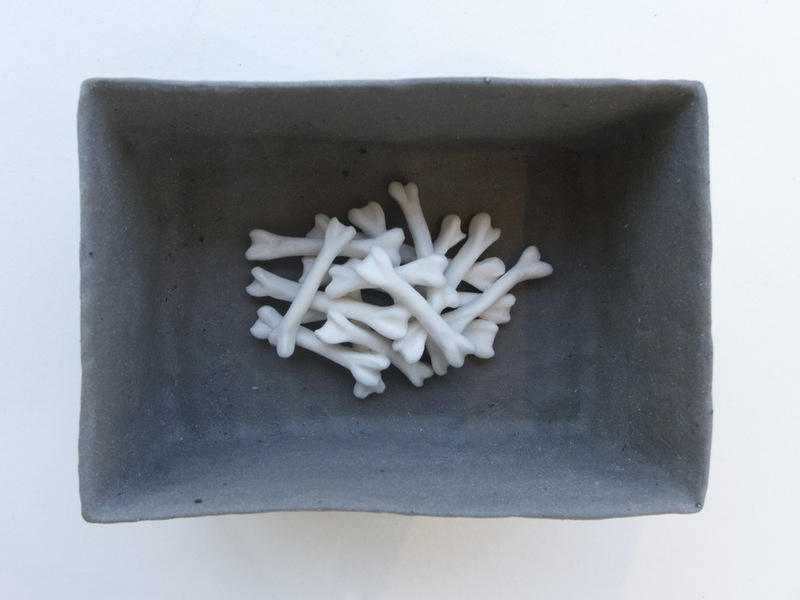 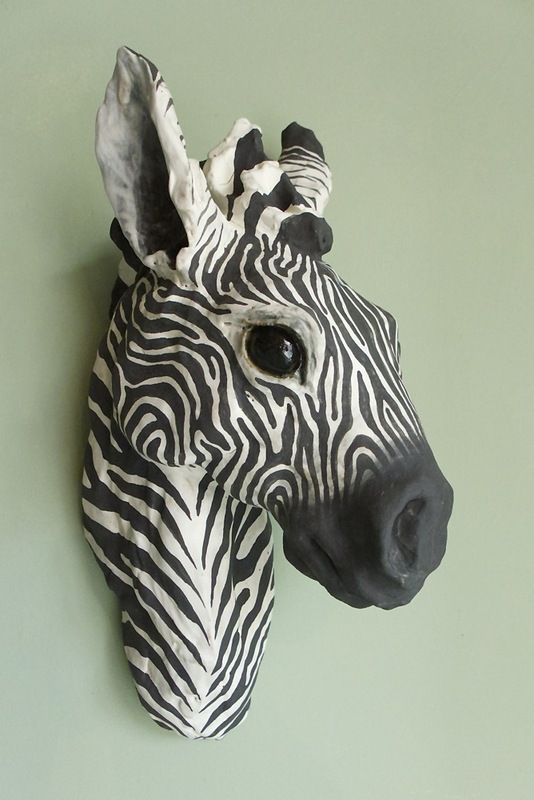 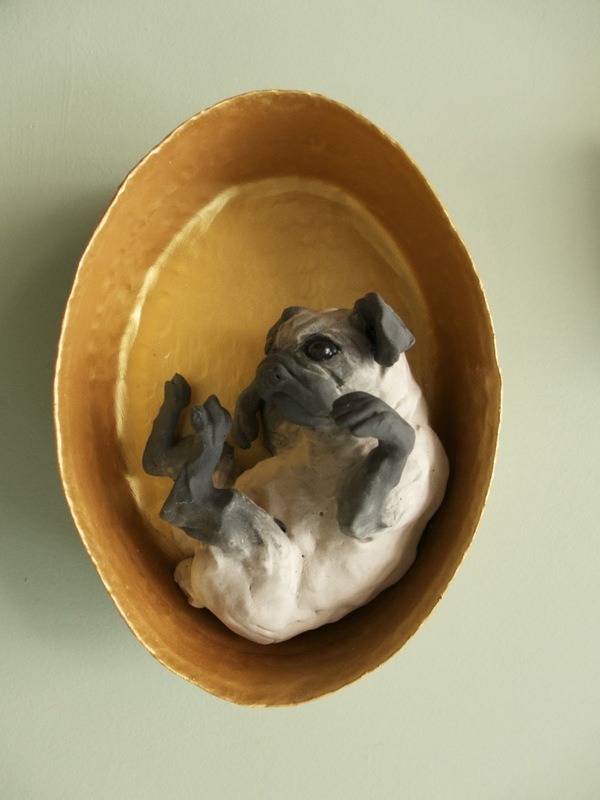 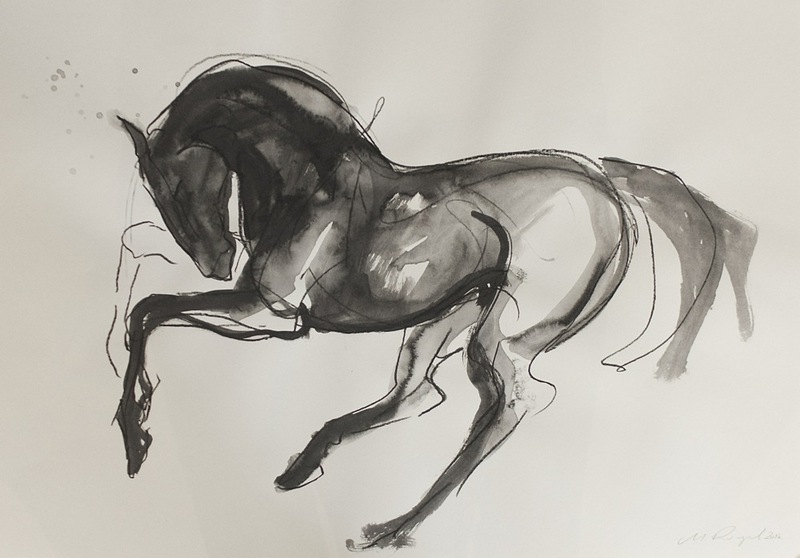 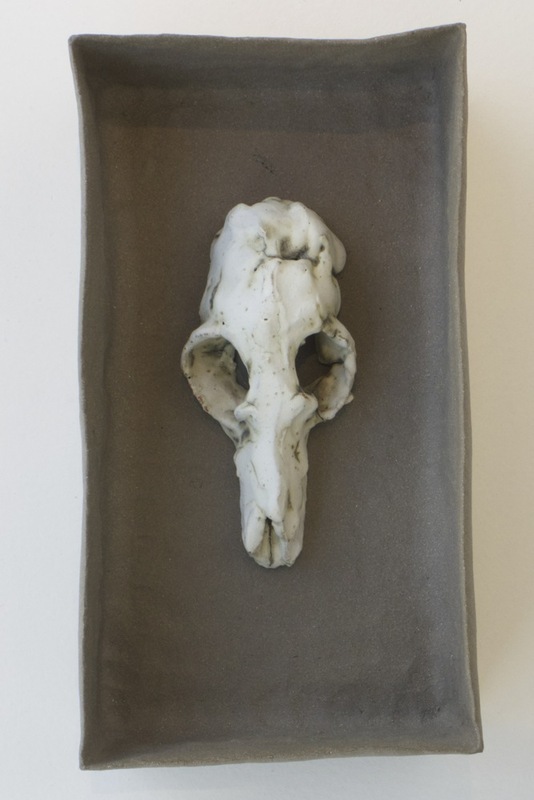 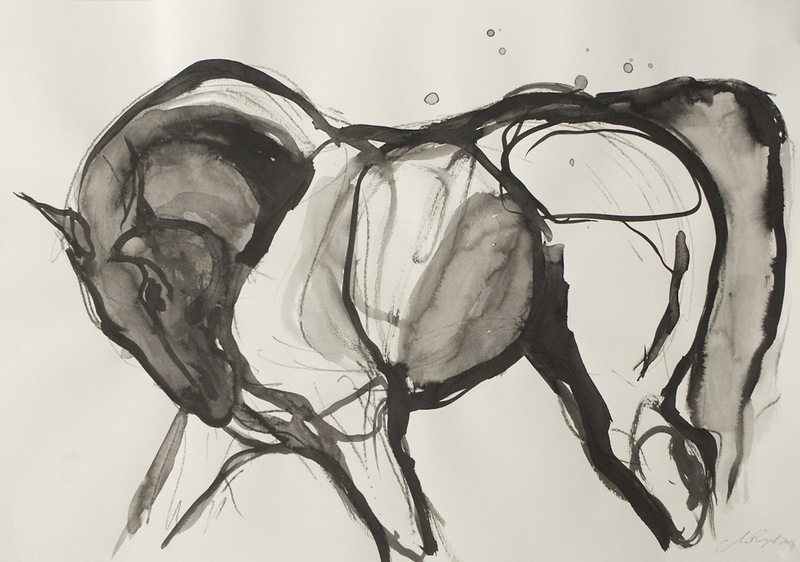 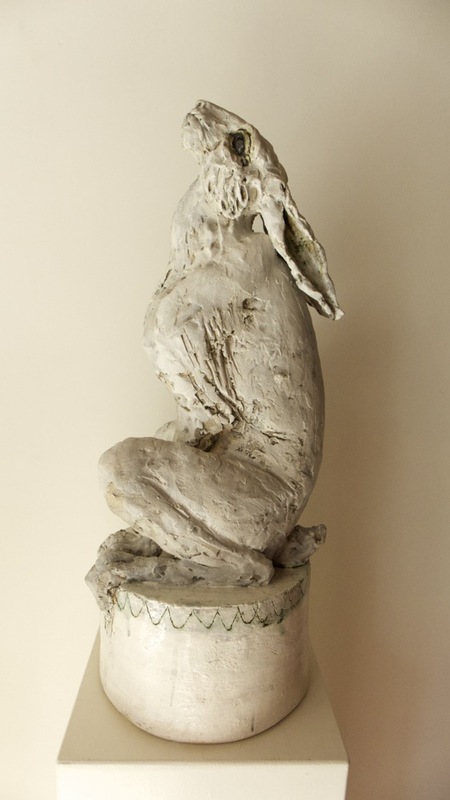 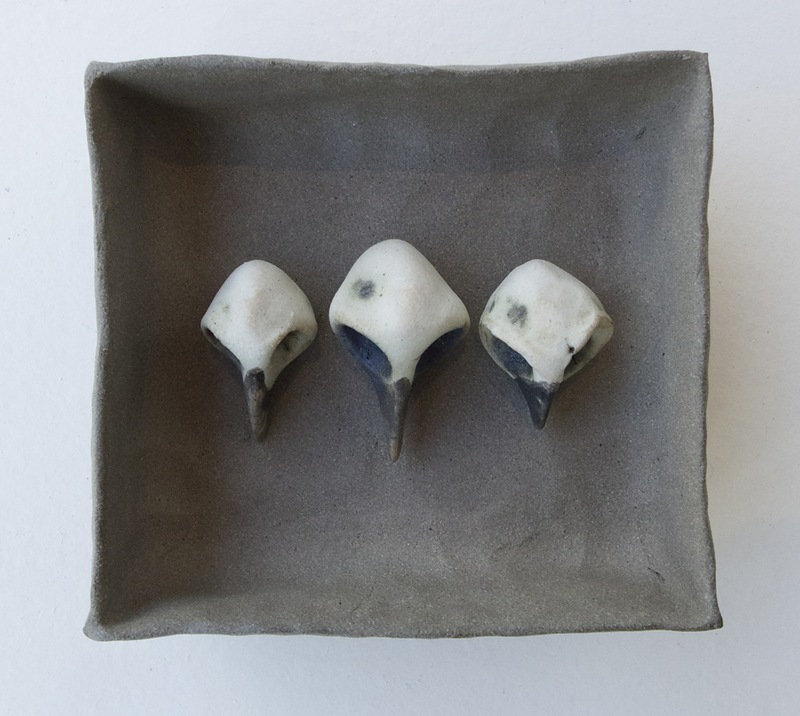 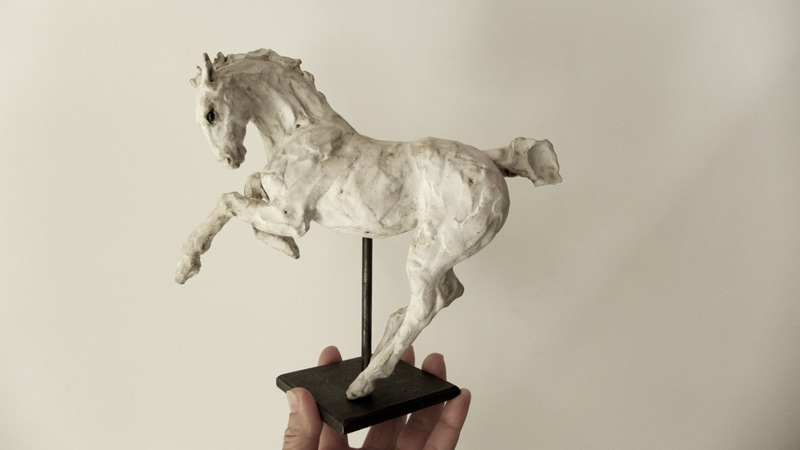 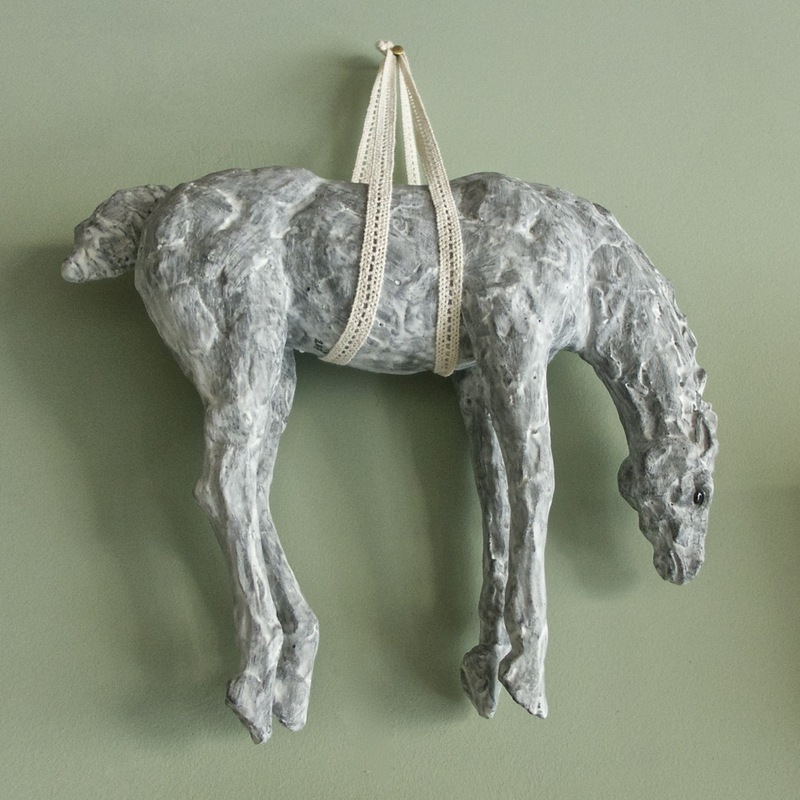 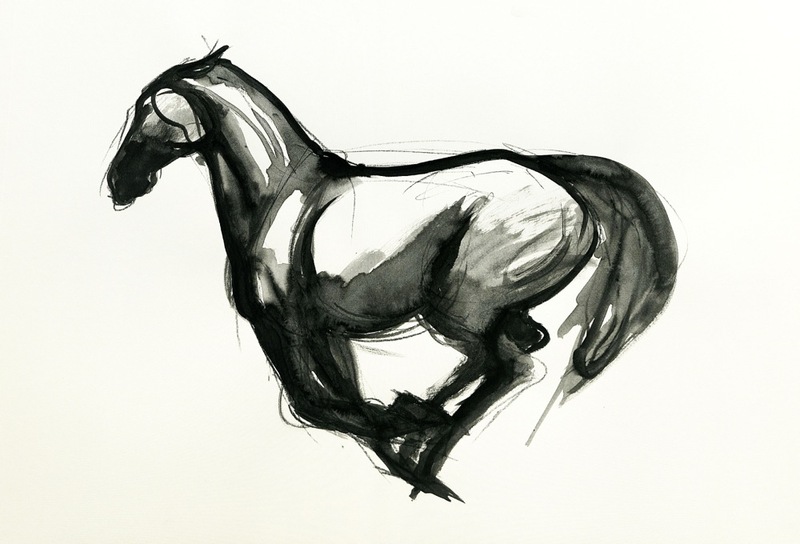 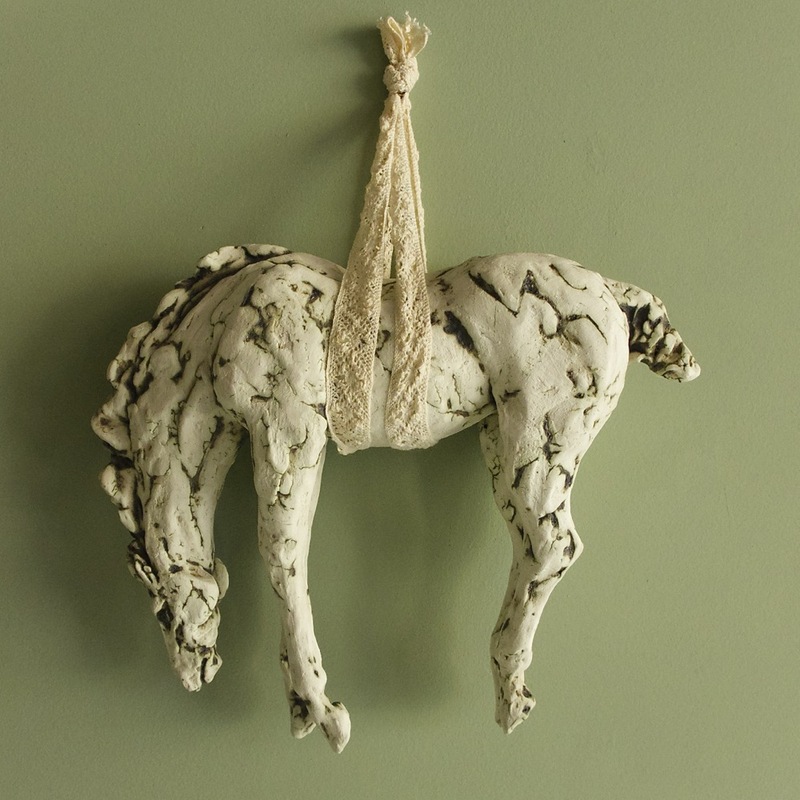 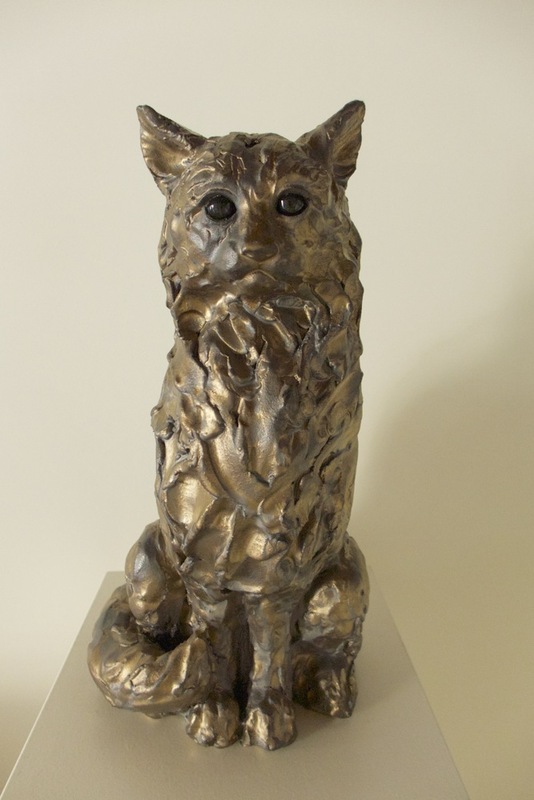 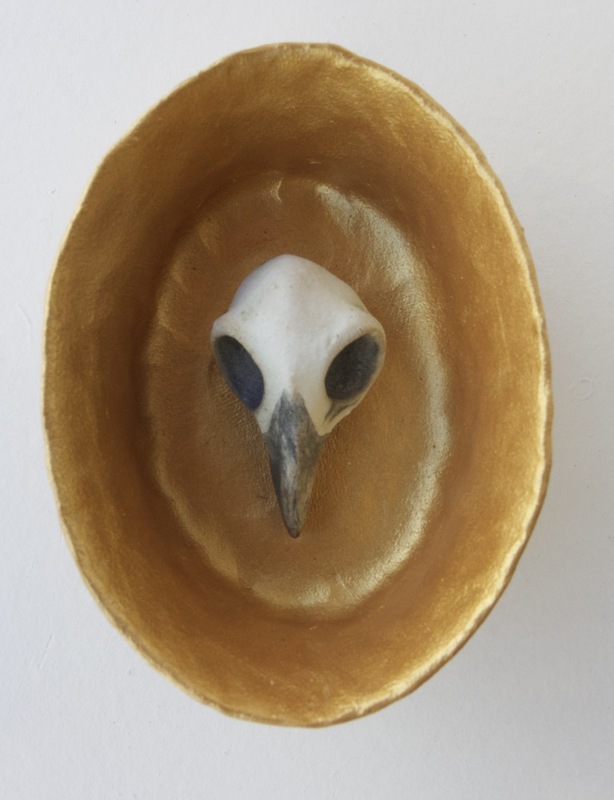 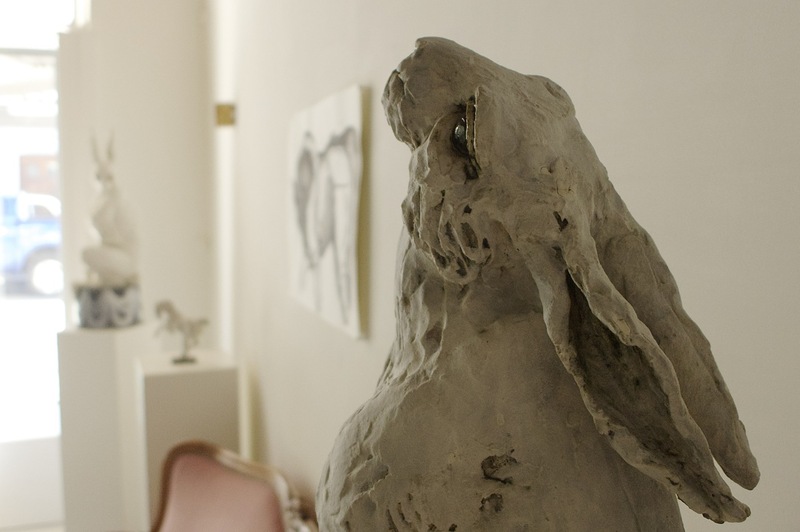 Animals have always been a primary source of inspiration for Marieke Ringel. 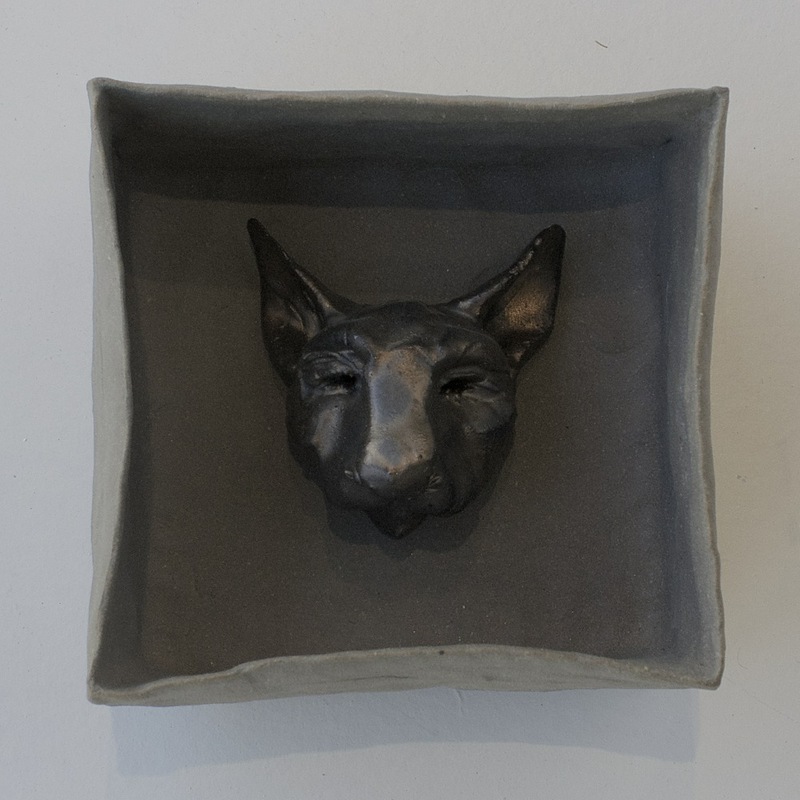 The different ways in which humans interact with them particularly interests her; she would like to bring these relationships to light through her work. 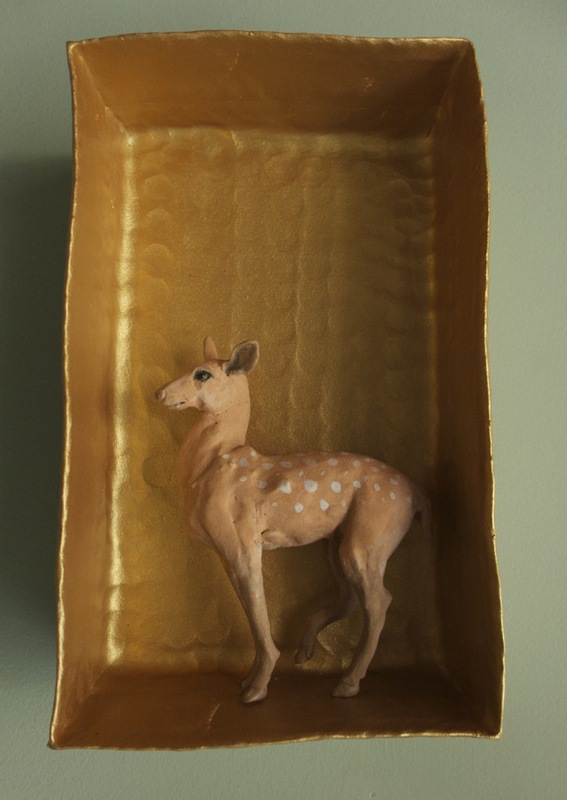 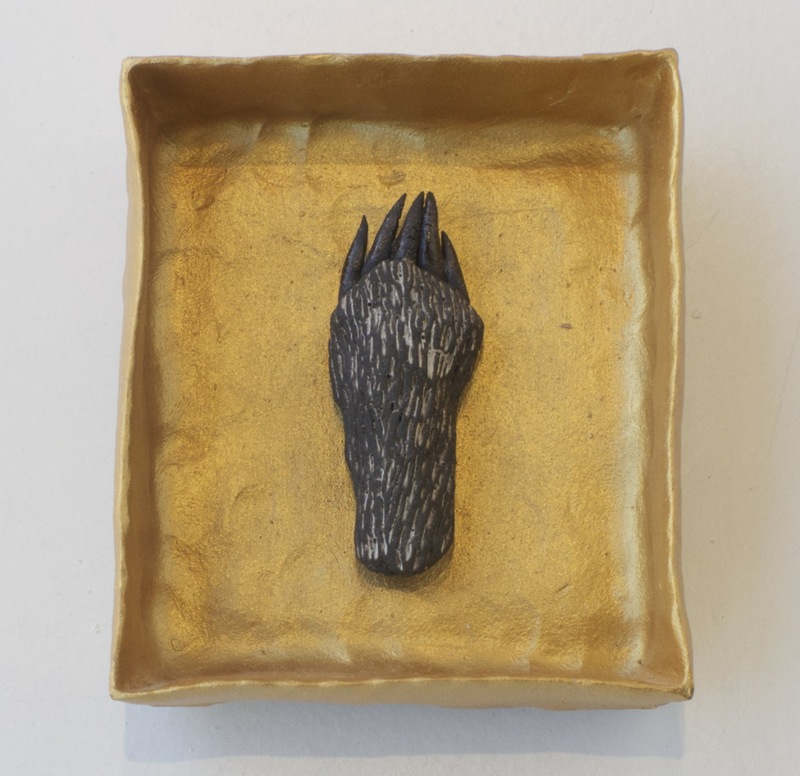 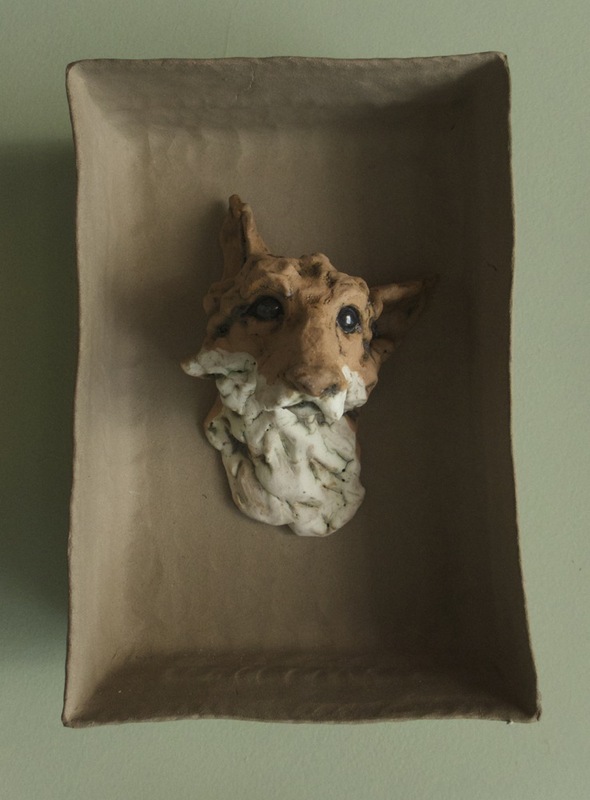 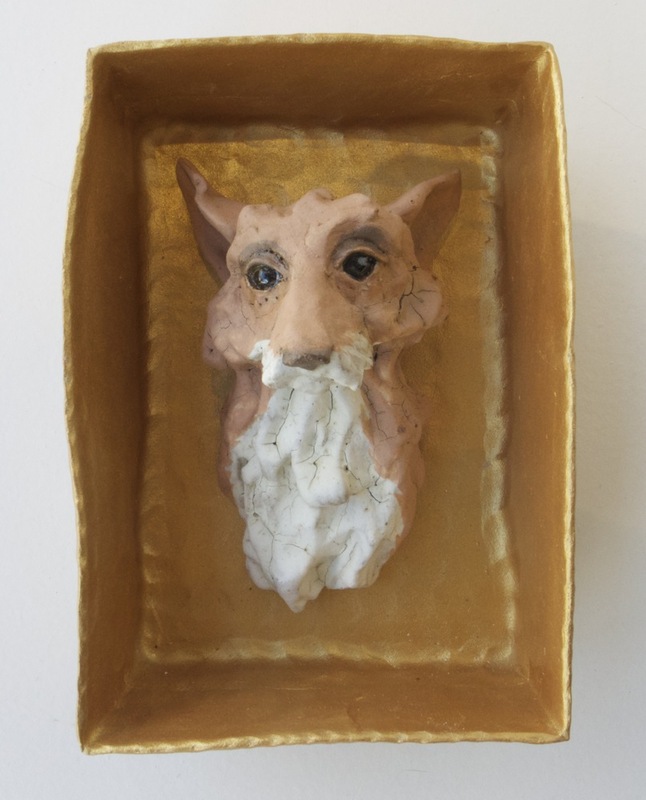 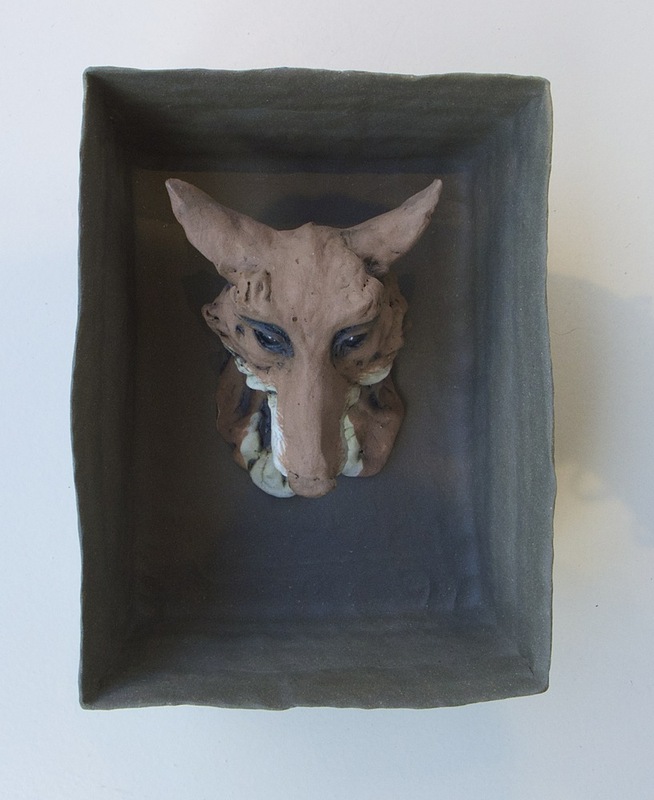 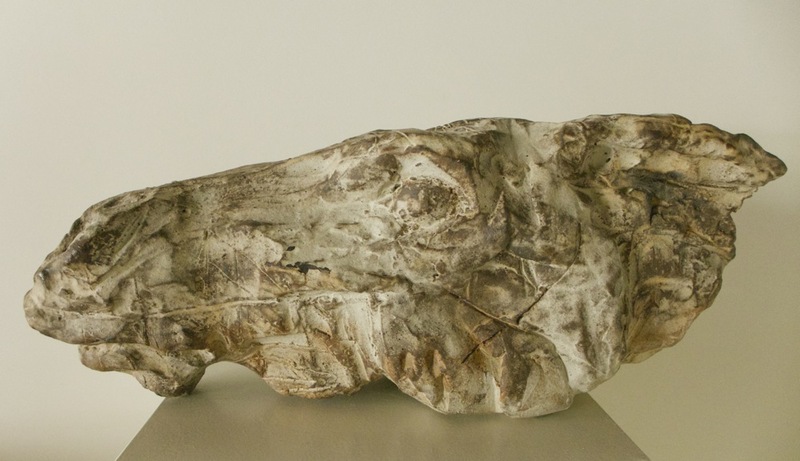 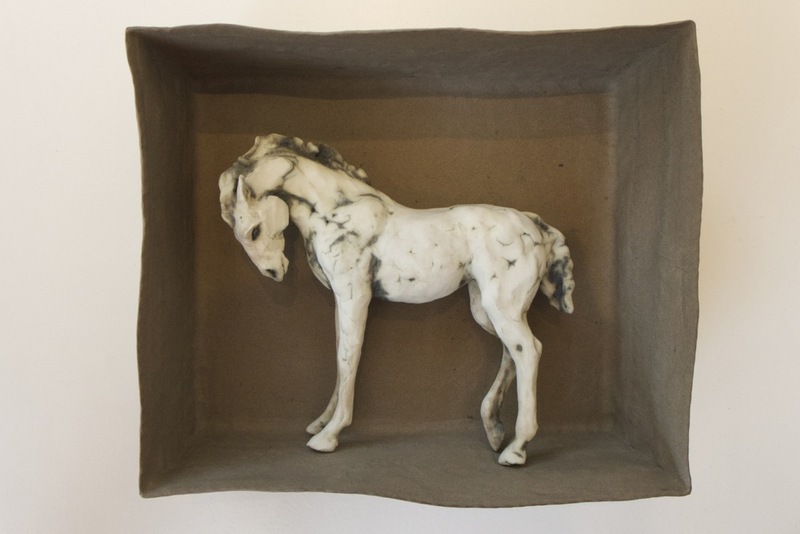 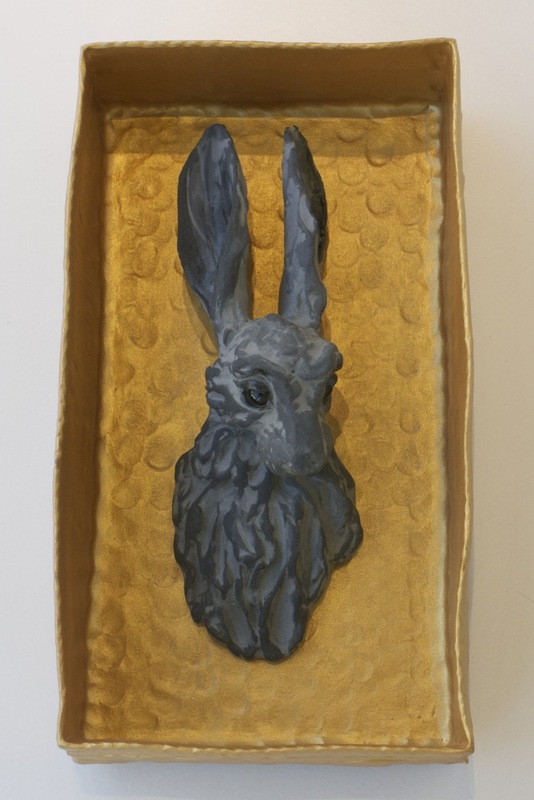 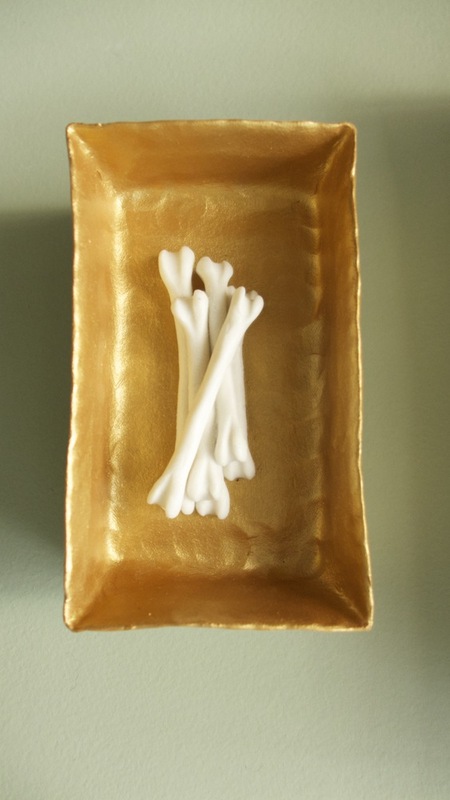 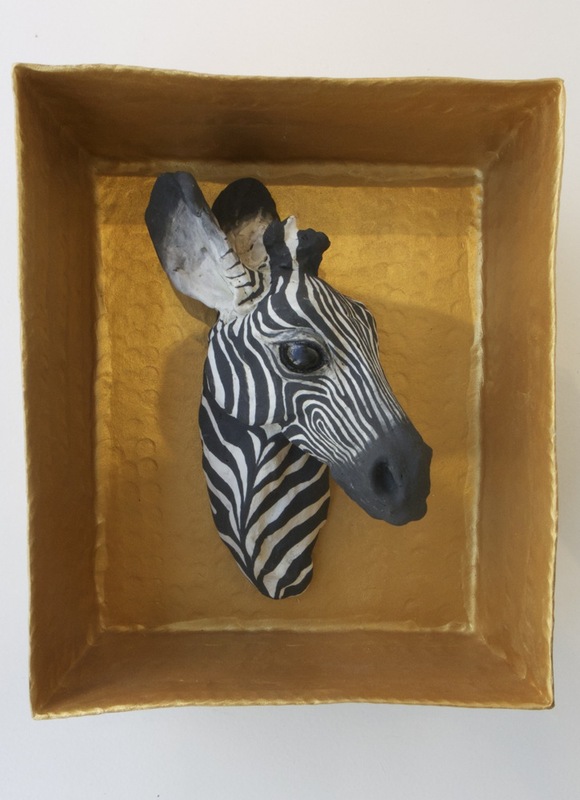 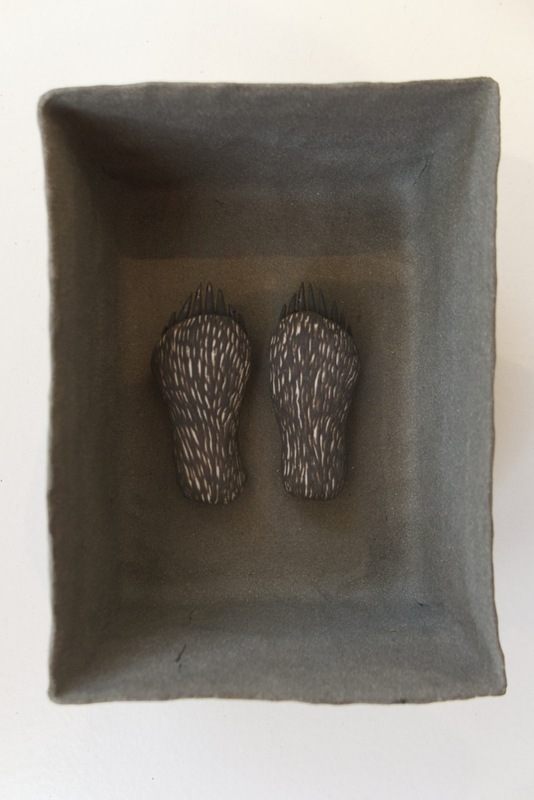 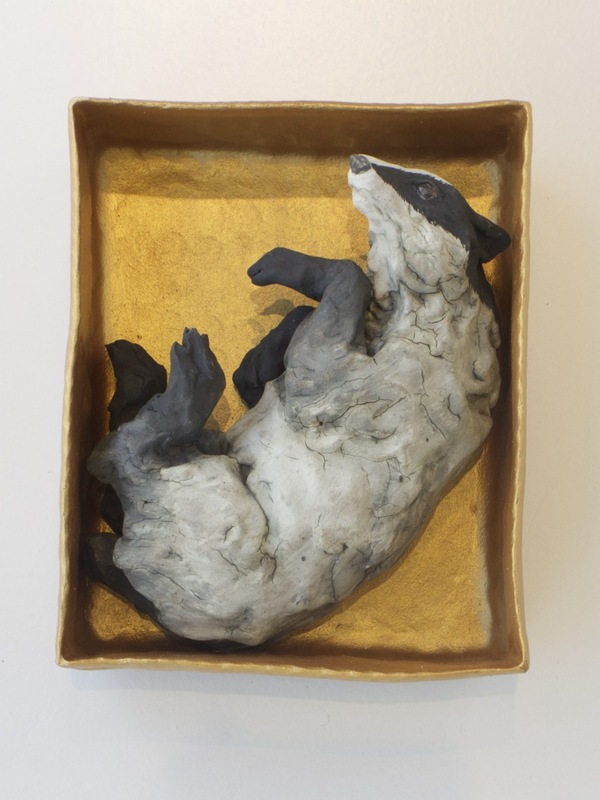 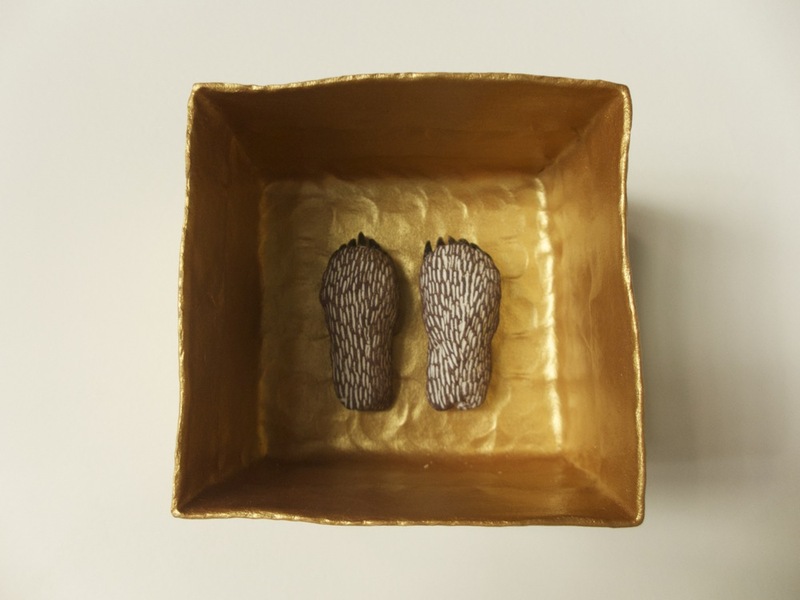 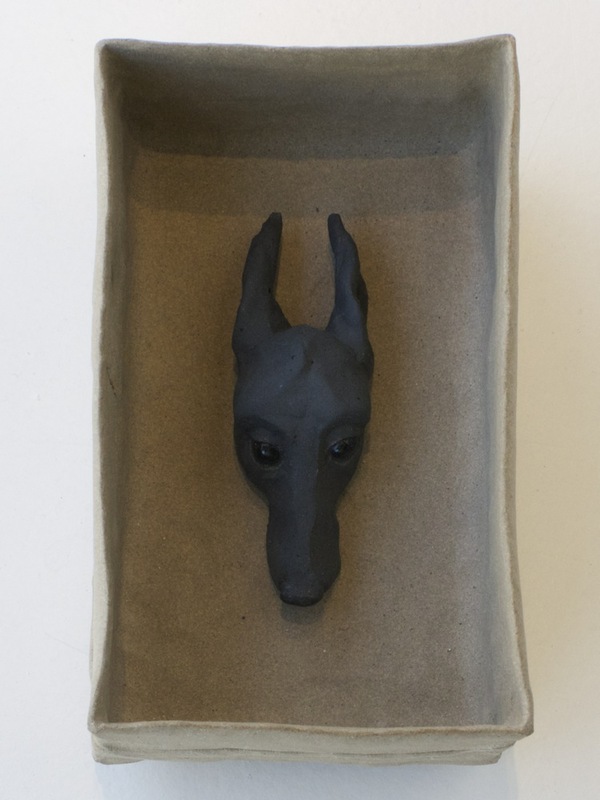 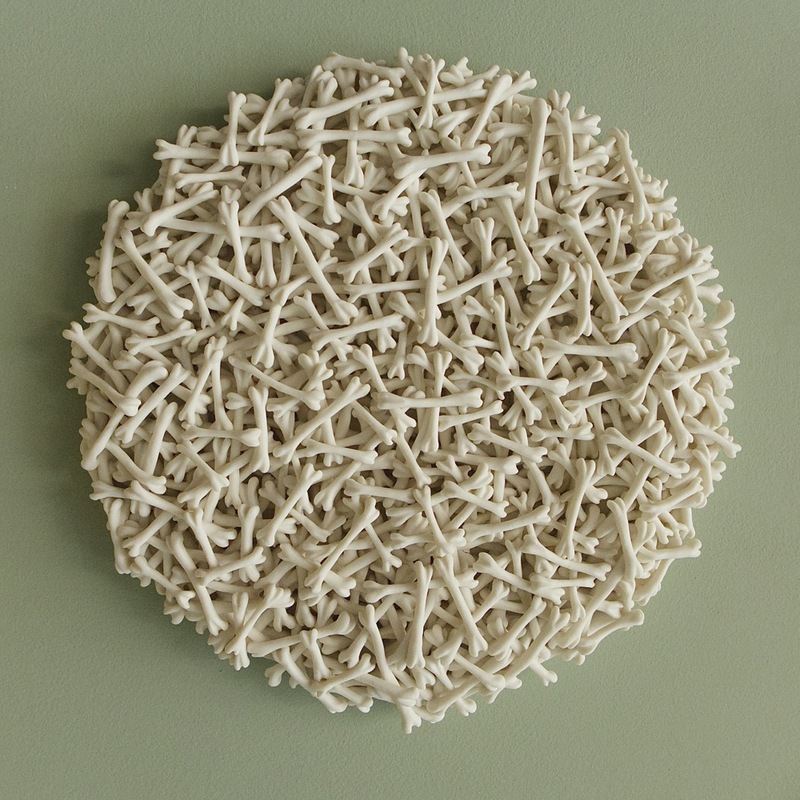 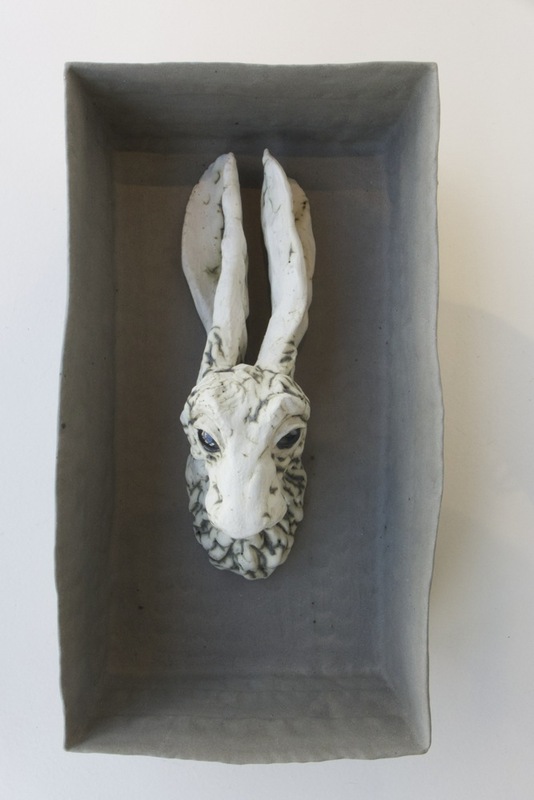 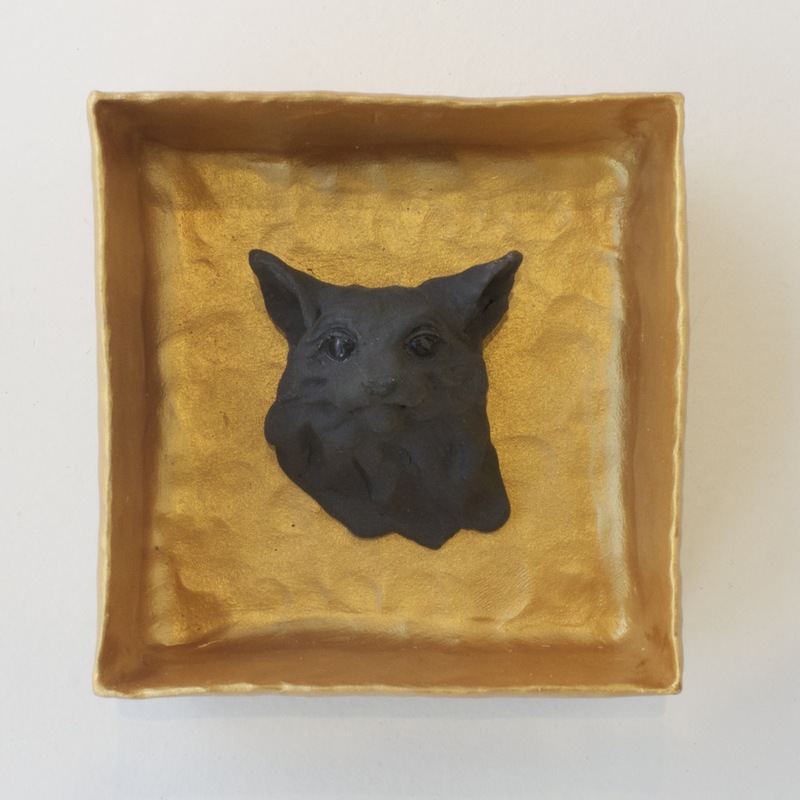 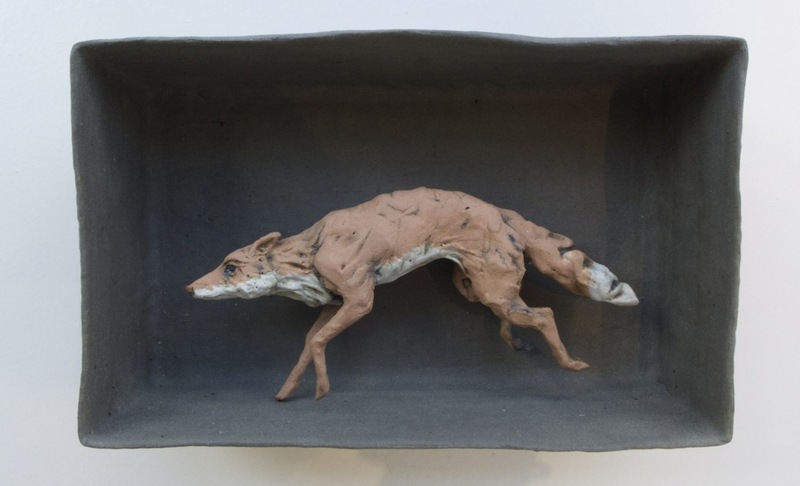 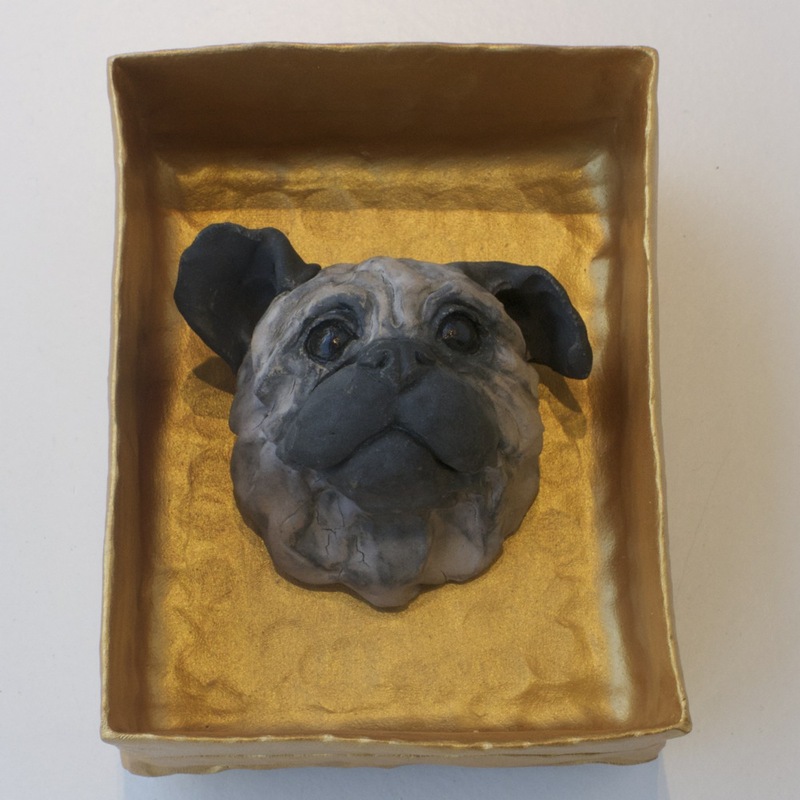 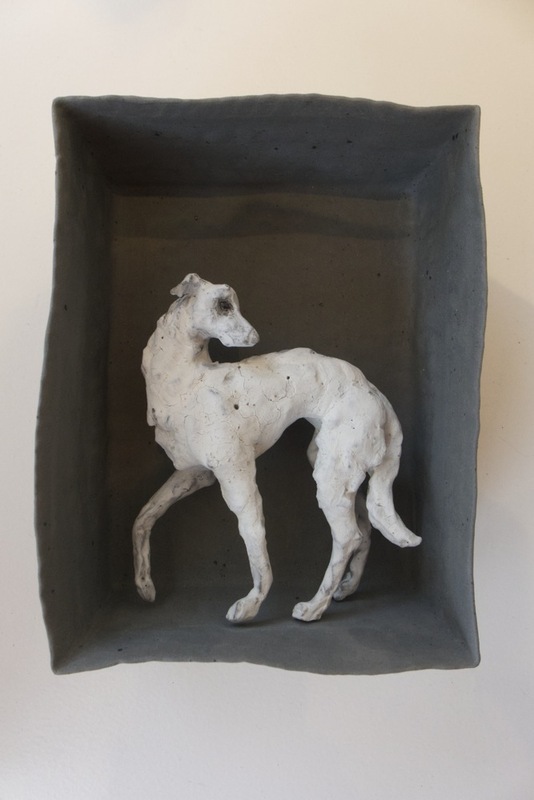 For example, one series of her work is made up of clay boxes, nearly as delicate as cardboard, inside of which animal figures are set….